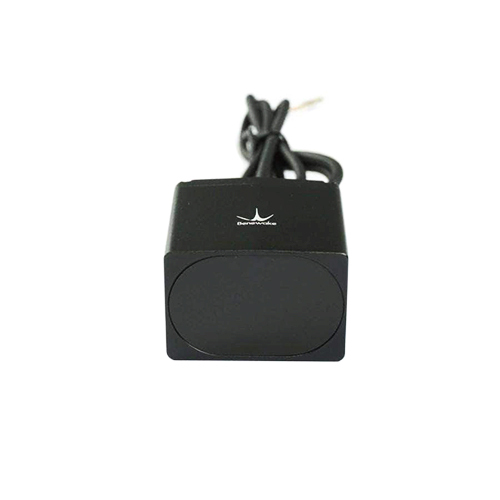 Multiple parameters of TF03 can be configured by customers, such as the measuring frequency, baud rate, trigger mode, over-range assignment, etc. TF03 is also equipped BootLoader function, enabling users to upgrade product firmware locally. 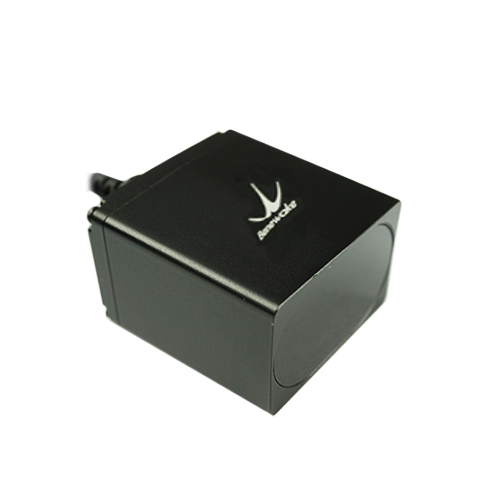 TF02 LiDAR Sensor Range 22m TF02 is a newly developed product based on the widespread application experience of TF01. 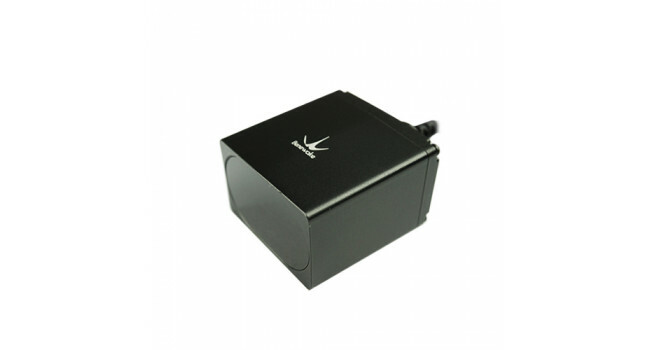 It possesses a higher performance and is applicable to more fields. 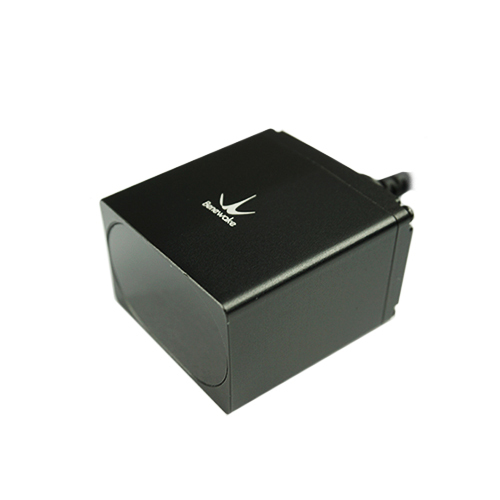 On the basis ..
TFMINI LiDAR Sensor Range 12m The TF Mini LiDAR is an unidirectional laser range finder based upon time-of-flight (ToF) technology. It consists of special optical and electronic devices, which integr..